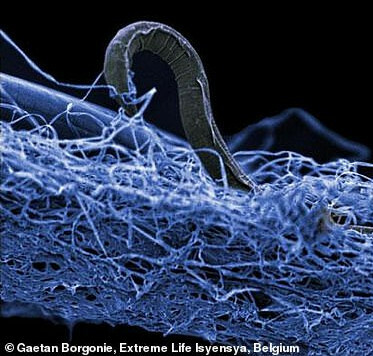 Scientists with the Deep Carbon Observatory have revealed how much life exists in the deep subsurface. The sheer biomass of it is more than that of all the humans on earth put together. Drilling 2.5 kilometres into the seafloor, and sampling microbes from continental mines and boreholes more than 5 km deep, scientists have used the results to construct models of the ecosystem deep within the planet. The work will help inform the search for extraterrestrial environments that could support life. Among the exciting findings, researchers found a kind of ‘zombie’ bacteria that invest most of their energy to simply maintaining their existence and little into growth. They also found a candidate for Earth's hottest organism - Geogemma barossii - a single-celled organism thriving in hydrothermal vents on the seafloor, whose cells grow and replicate at 121°C. The current record for microbial life to survive in is 122°C, but that record was set in laboratory conditions.